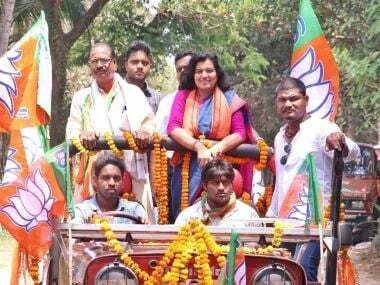 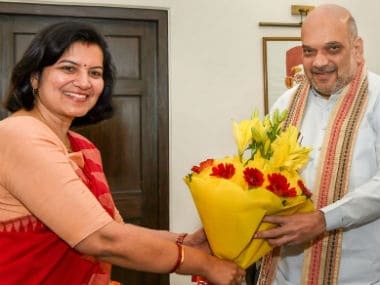 This election, the Bhubaneswar Lok Sabha constituency in Odisha is witnessing a tug of war. 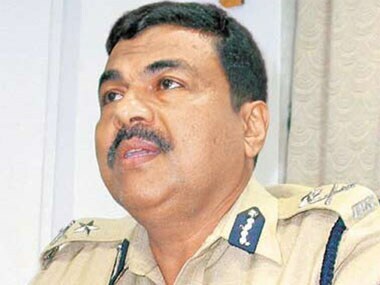 Arup Patnaik, who joined the Biju Janata Dal on Wednesday, is the second former Mumbai police commissioner to join politics. 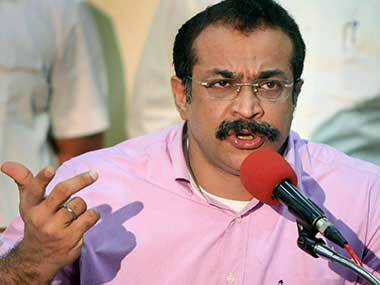 The shifting of Mumbai's Police Commissioner recently sends all the wrong signals- to the people, the politicians and the police force. 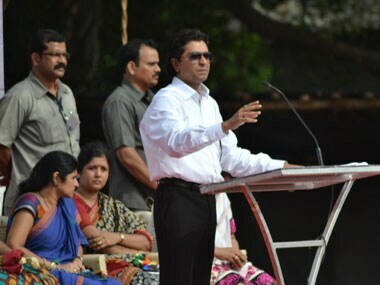 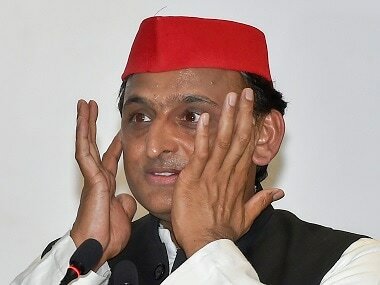 MNS chief Raj Thackeray today visited new Mumbai Police Commissioner Satyapal Singh to greet him, four days after Arup Patnaik was transferred from the post. 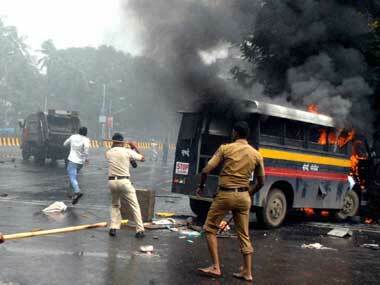 Mumbai violence: Police Commissioner Patnaik to be transferred? 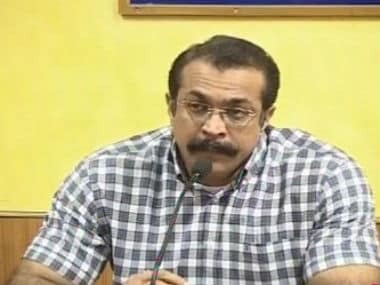 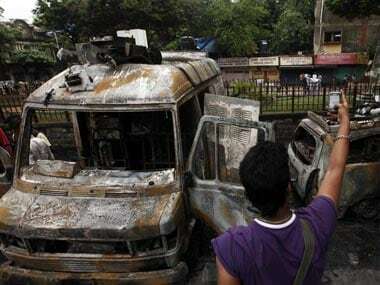 Maharashtra Home Department has proposed the transfer of Mumbai Police Commissioner Arup Patnaik who is facing flak over handling of the 11 August violence at Azad Maidan.